Due to its numerous bicycle activities the City of Gdansk is a pioneer in cycling friendly policy in Poland. The website rowerowygdansk.pl is a platform that serves to communicate all aspects of cycling policy in the City of Gdansk. 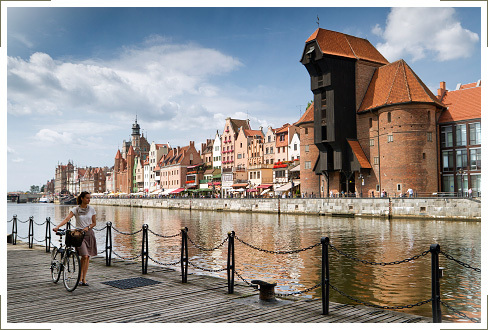 On the website, visitors find information about the latest activities, advices, as well as the cycling map of Gdansk. 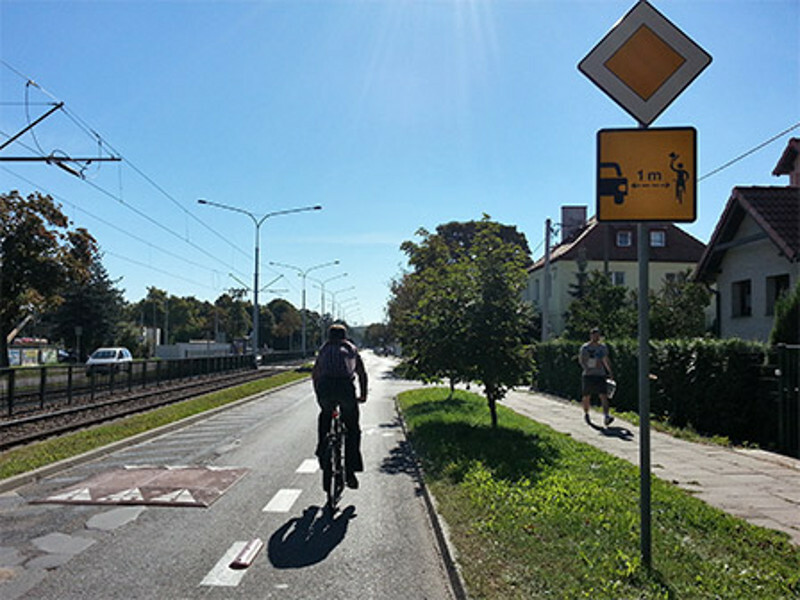 A picture gallery shows cycling acitivities in Gdansk. Gdansk has published a new cycle map in 2013. The website www.rowerowygdansk.pl is the main communication platform for the regional campaign. Have a look at recent events in Gdansk. In many cities bicycle theft is a permanent issue, especially where many people ride a bike. In order to draw attention to the subject, the City of Gdansk conducted a campaign, while also presenting appropriate countermeasures such as parking facilities and good locks. Each week the staff of the Active Mobility Unit distributed vouchers to parked bicycles in different districts of Gdansk. All bikes were photographed and the pictures taken were published on the campaign website. Cyclists who found a voucher and a picture of their bike on the website could pick up a new u-lock at the Active Mobility Unit office. 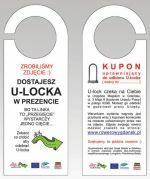 Due to the campaign, which was promoted in the local press and conducted during the past summer, a total of 170 cyclists received new u-locks. 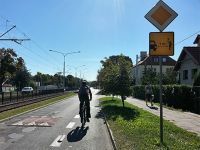 Gdansk has created a new traffic sign which reminds motorists of the need for leaving space for cyclists and for keeping safe distance while overtaking them. 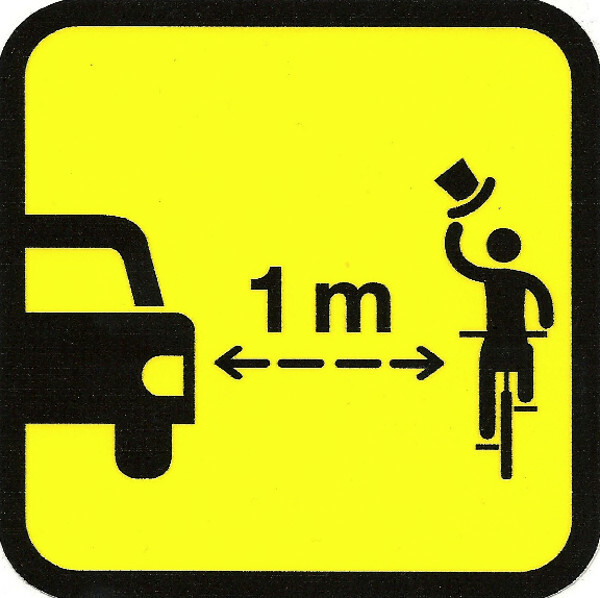 1 m between the outside edge of the exterior rear view mirror of the car and the handlebar of the bike is the minimum distance to keep when overtaking in the city. Cyclists must keep as much distance from parked cars to avoid suddenly opening car doors. In 2013 the signs have already been attached at over 100 locations. Mutual attention between car drivers and cyclists improves road safety.